Taipei Rapid Transit Corporation (TRTC) announced that Taipei Children’s Amusement Park (TCAP) will launch a one-day pass starting February 14. 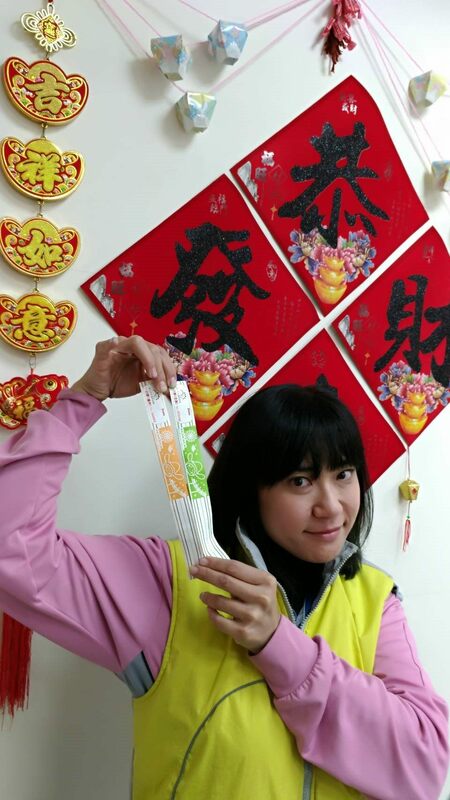 The special ticket seeks to satisfy the demand ignited by the introduction of the Chinese New Year admission package consisting of offers by TCAP, Taipei Astronomical Museum, and National Taiwan Science Education Center, which has gained unexpected popularity over the past few weeks. Visitors can use the one-day pass to access No. 1-13 rides for unlimited times at the amusement park. The special ticket will be available through December 31, 2018. During holidays – as well as summer and winter breaks – the one-day pass for the general public is priced at NT$180 (individuals aged 12 or older); the concessionary pass is NT$150 (individuals aged 2 to 12). Further discounts will be implemented on weekdays, with the former reduced to NT$120 and the latter down to NT$100. According to TRTC, the CNY admission package rolled out in January has been well-received, with total sales exceeding 25,000 sets. Considering the capacity limit of the Taipei Astronomical Museum, no more additional package ticket sets will be available after the current stock runs out. The public is also advised to make the most out of their visit at the facility by downloading the TCAP (“兒童新樂園”) app. The “booking in advance” option of the software will save them much time lining up for the rides. To download of the app, visit Google Play on Android or App Store on iOS system. The app is also accessible by scanning the QR code on the TCAP website (http://www.tcap.taipei/)(Chinese).